A Shrewsbury road has been named after the world championship coracle race which is held every year in the town. 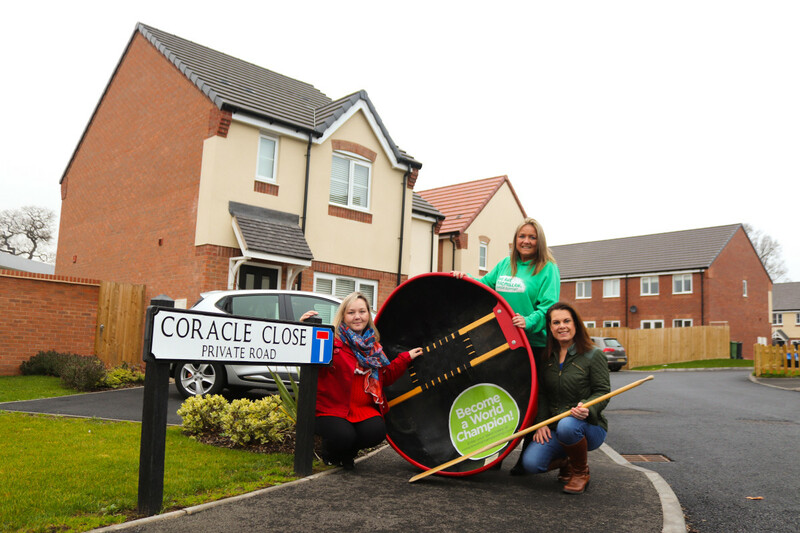 Shropshire house builders Galliers Homes has named one of the roads at their new Sundorne development ‘Coracle Close’. The name has been chosen to recognise the firm’s involvement with the race which takes place on the River Severn in aid of Macmillan Cancer Support.